Embroidery artist Veselka Bulkan (previously) continues to produce carefully embroidered works of root-bound plants found in gardens. The pieces all interact with hoops in various ways, from potted plants and potatoes that dangle from the edge to dandelions that stretch between two hoops. Bulkan has also been taking commissions for a series of ultrasound embroideries, and many of her original pieces are available in her shop. 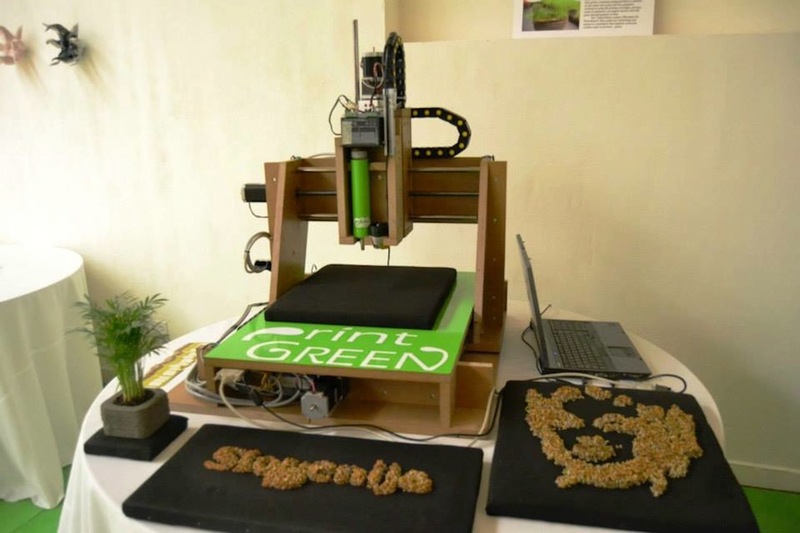 Project PrintGREEN is turning 3D printers into on-demand gardeners after designing a “green” 3D printer in 2013. 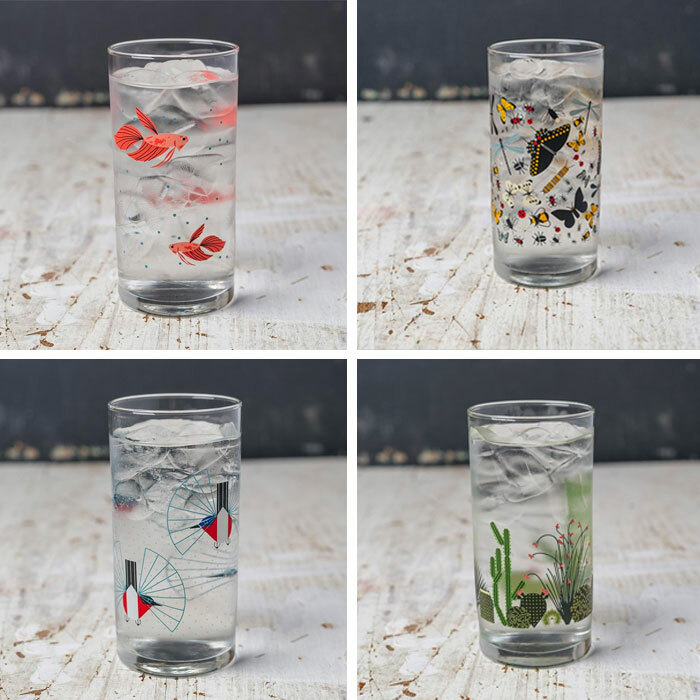 The printer produces living prints, printing customized objects in a variety of sizes and forms. 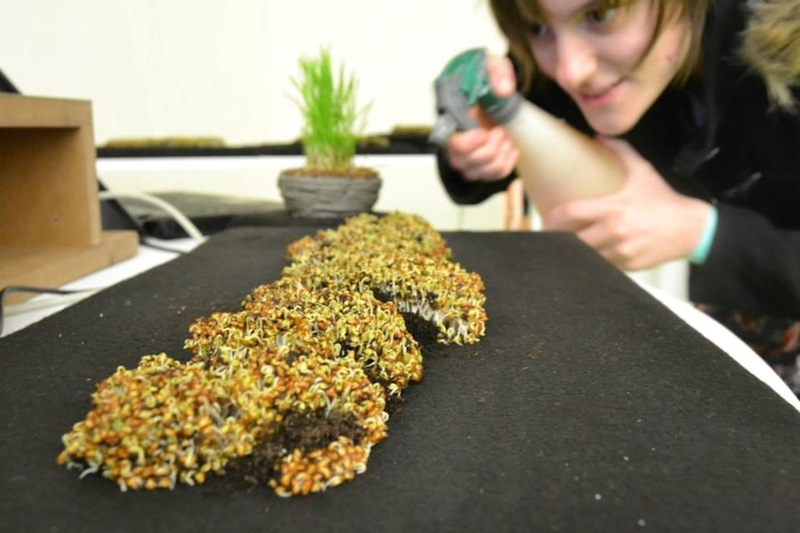 The project was created at the University of Maribor in Slovenia, conceived of by students Maja Petek, Tina Zidanšek, Urška Skaza, Danica Rženičnik and Simon Tržan, with help from their mentor Dušan Zidar. The project’s goal is to unite art, technology, and nature, creatively producing living designs with the help of technology. In 2008, while locating specimens to create a multi-colored blossom tree for an art project, artist and Syracuse University art professor Sam Van Aken had the opportunity to acquire a 3-acre orchard from the New York State Agricultural Experiment Station. 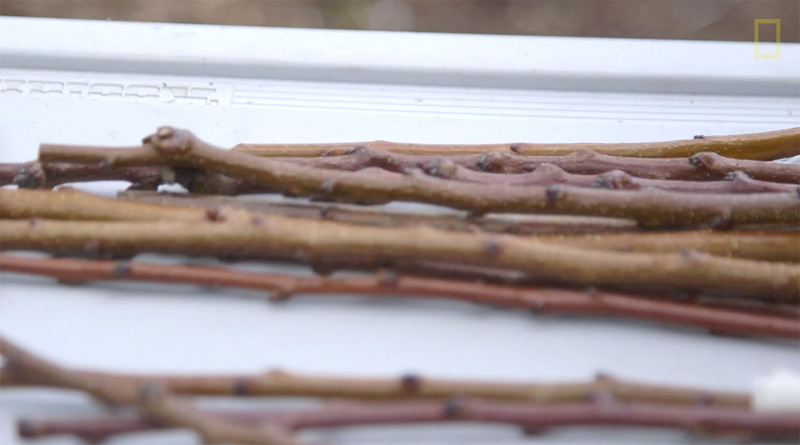 Fascinated by the practice of grafting trees since a young age, Aken began to graft buds from the 250 heritage varieties found on the orchard onto a single stock tree. To create the Frankenstein-esque tree, Aken worked with stone fruits (fruits with pits) like peaches, plums, apricots, almonds, and nectarines. 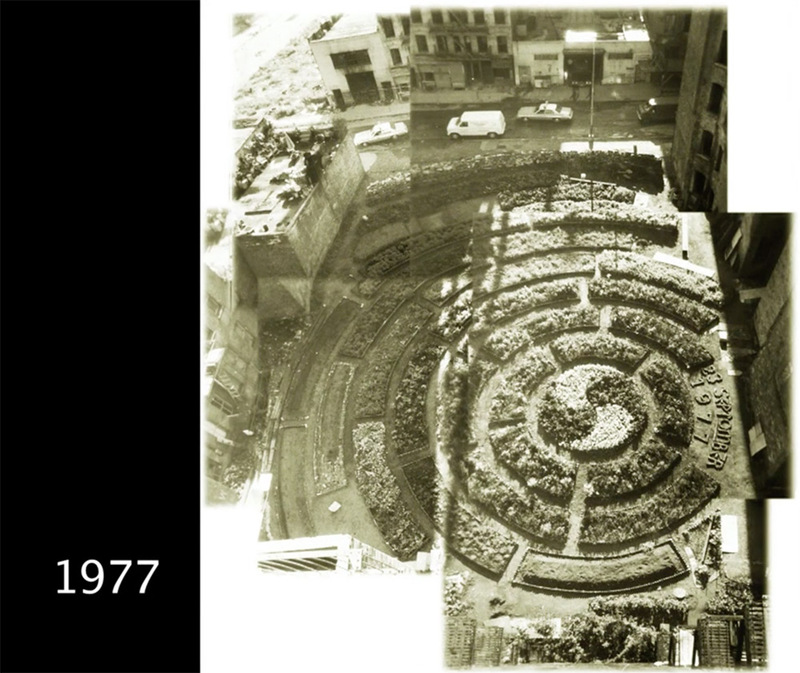 Over the course of five years he successfully grafted dozens of plants onto the same tree, and with that, the Tree of 40 Fruit project was born. Because of their similarities, all 40 fruits bud, bloom and fruit in near perfect unison. 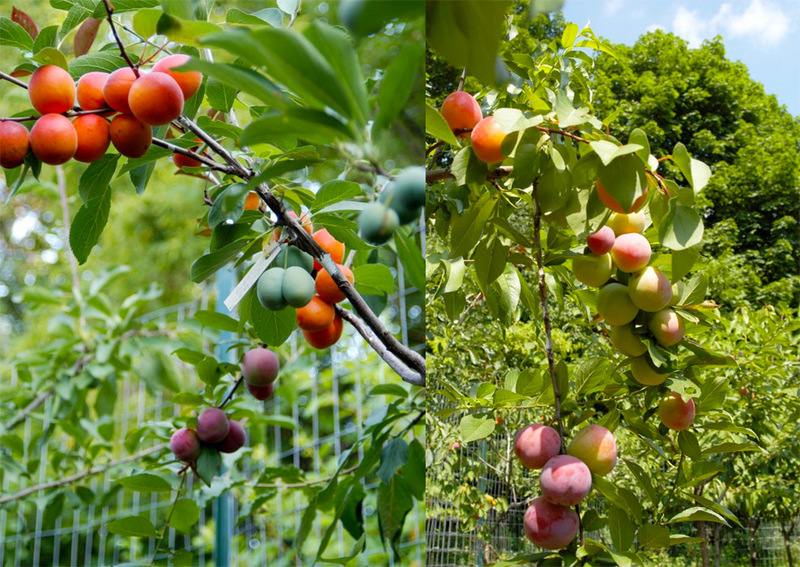 Aken has since grafted at least 16 different “Trees of 40 Fruit” which are planted across the U.S. in places like Newton, Massachusetts; Pound Ridge, New York; Short Hills, New Jersey; Bentonville, Arkansas; and San Jose, California. Each tree is specific to its environment, using both local and antique varieties.